Veteran boxer Conjestina Achieng is set to get the help she needs following public outcry. Conjestina alias Conje has been airlifted by Nairobi Governor Mike Sonko who has promised her employment after undergoing treatment at the Eden Home Rehabilitation Centre, Nairobi. “She will be received in Nairobi. 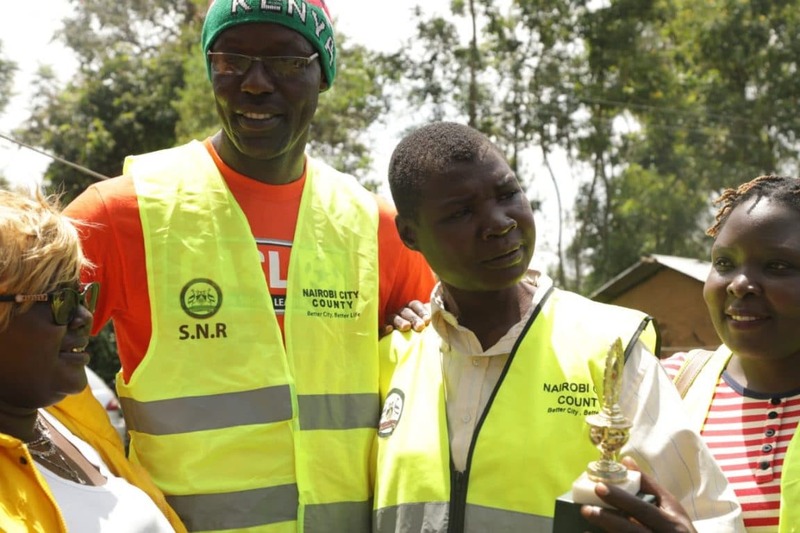 We shall buy her new clothes and take her to rehabilitation centre for care because she needs urgent medical attention,” said Sonko. The boxer suffers from a schizoaffective disorder/paranoid schizophrenia and was admitted at Mathari Hospital in 2012. Her mother, Getrude Adala, said she was grateful that Governor Sonko has come to the rescue of her daughter. “I thank Governor Sonko for coming to the rescue of my daughter. I’m hopeful that this time round she will fully recover. It is very sad that my daughter has in the last seven years been living a miserable life because of her condition,” she said. In August her brother, William Ochieng’ said that she had fled a rehabilitation centre in Kisumu was a danger to those around her. On Thursday, NACADA chairman Chipukeezy promised to take care of the once lethal boxer. “I’ve talked to the family and we have agreed I go pick her tomorrow in Kisumu and take her to the Best Rehab/mental in Kenya. As NACADA we will take care of her,” he said on Instagram.